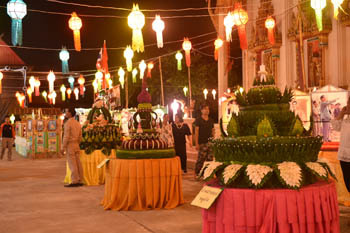 On 14 th November in 2016, Dr. Samrejvit Petsangkoon, director of C.K.W., together with teachers and students, joined the 2016 Royal Krathong Floating Ceremony around the church at Srichomchuen Temple, Ban Chiangklom, Pakchom, Loei. 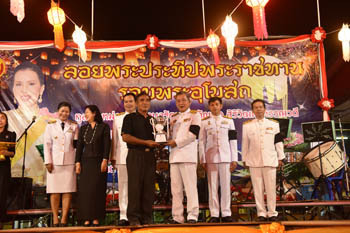 In the ceremony, Mr. Khunpol Banthaotook, governor of Loei, together with Mrs. Chutima Banthaotook, president of Leoi Red Cross, presided over the Royal Krathong Floating Ceremony of Princess. 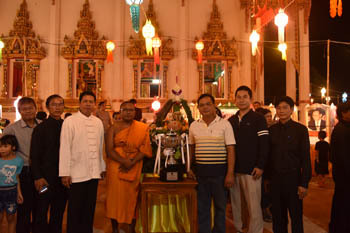 Ubolratanarajakanya Siriwattanapannawadi. 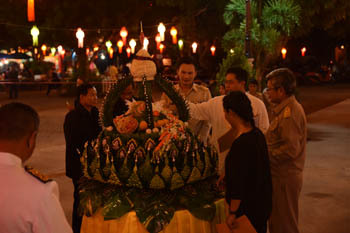 In the ceremony, the Krathong contest had been made. 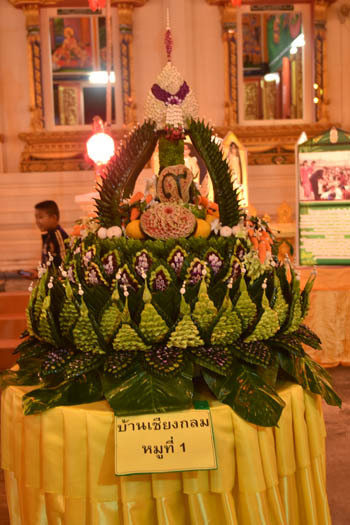 It appeared that Ban Chaingklom, along with C.K.W. 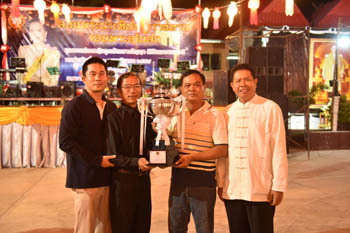 School and Srichomchuen Temple, got the winner prize of Prime Minister, General Prayuth Junocha. 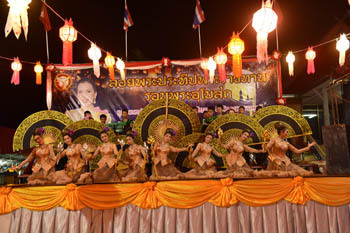 At the last period of ceremony, there was the show of C.K.W. 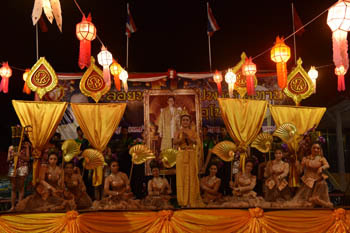 teachers and students to honor Princess Ubolratanarajakanya Siriwattanapannawadi. 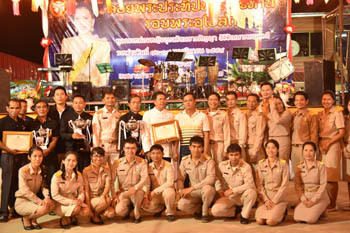 There were marching band show and folk song show impressed by all participants.